In December 2018, the Texas Land Title Association (TLTA) announced that the Guaranty Assessment Recoupment Charge (GARC) collected through 2018 would expire at the end of the year and would not be collected after December 31. Now, TLTA announced that the GARC fee for each owners and lenders title insurance policy will go back into effect on May 1, 2019. 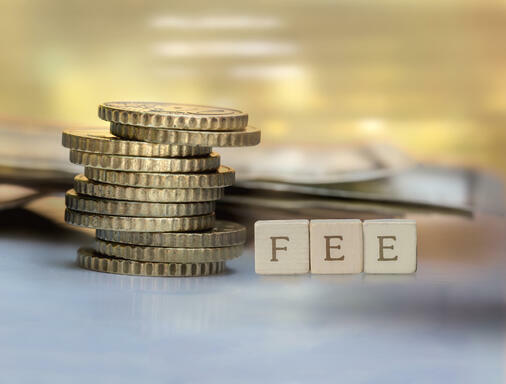 The amount of the fee set by Texas Title Insurance Guaranty Association (TTIGA) is $2.00 per policy on those issued May 2019 through December 31, 2019. The fee is remitted quarterly. In submitting the charge to TTIGA, title agents must fill out the 2019 GF Remittance Form. Below you can find the 2019 Guaranty Fee Due Dates. To read more about this compliance update on the GARC fee, read the full article here.